Fans of FOX’s ‘Alcatraz’ will be kept in suspense as to what happens to the show’s characters, because the network has pulled the plug on season 2. 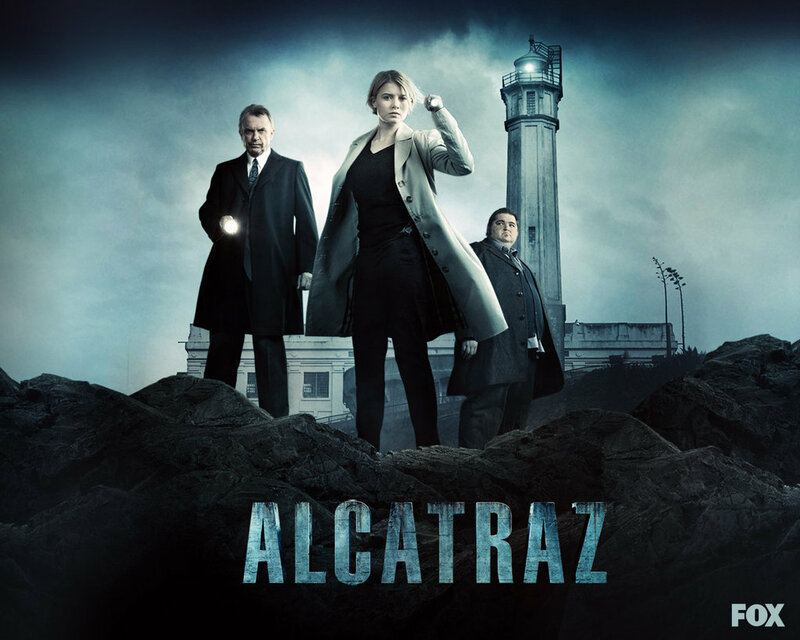 The JJ Abrams show, which starred Sam Neill and Lost’s Jorge Garcia, was based around Alcatraz prison and focused on the mysterious reappearance of prisoners and guards who vanished from the island jail in the 1960s. Other shows that have gotten the axe include Bones spin-off The Finder, while ‘Touch’ will be brought back for a second season.